Please consider making a contribution today that will change the life of a disabled veteran. Our organization functions on the generous donations of people just like you. 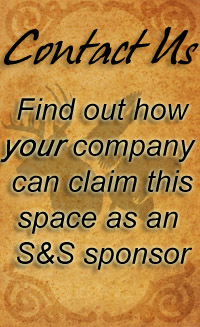 Your information will remain strictly confidential and will not be shared or sold to a third party. Because we are a 501(c)(3) organization (tax ID #45-3844624) your contributions are tax deductible and very much appreciated. 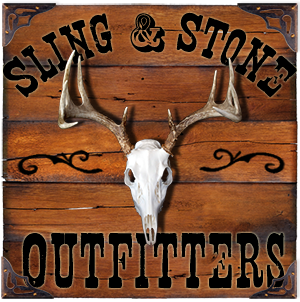 Sling & Stone Outfitters Corp.